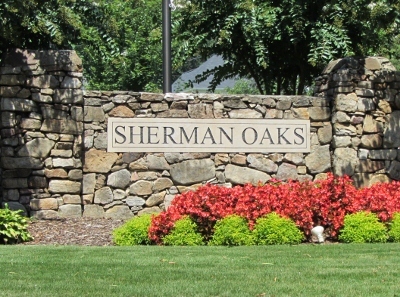 Beautiful Sherman Oaks in Trussvi lle, AL is a subdivision of homes first built around the late 1980's and today there are approximately 140 homes in this neighborhood. Sherman Oaks is conveniently located off Highway 11 in Trussville, AL and is close to the Pinnacle Shopping Center, interstate, schools and restaurants. 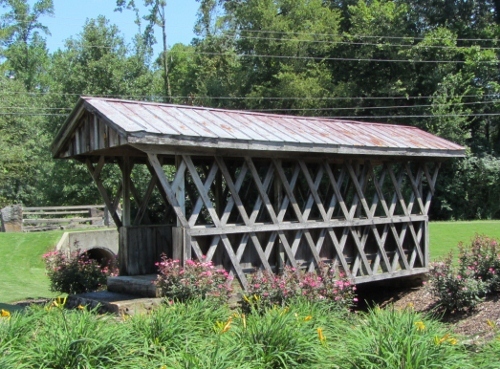 Check out the Sherman Oaks Homeowners Association to see what is happening in this Trussville Subdivision, click bridge icon for HOA website. 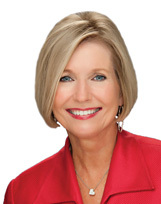 Call Bonnie Hicks Re/Max AL Real Estate Agent 205-915-7653 in Trussville for details on any of the homes detailed below in Sherman Oaks or check out all of the homes for sale in Trussville, AL.